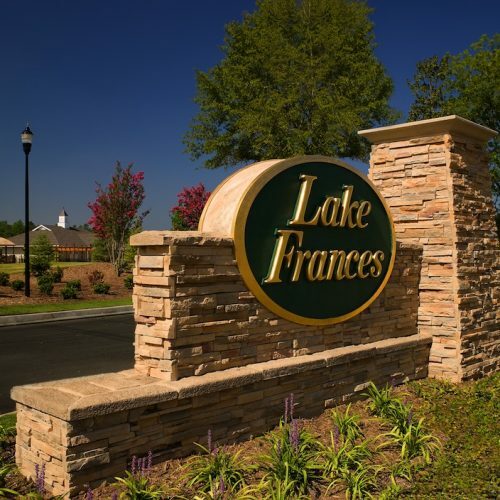 Lake Frances is a 90-acre residential community located in the White Knoll area of Lexington County. 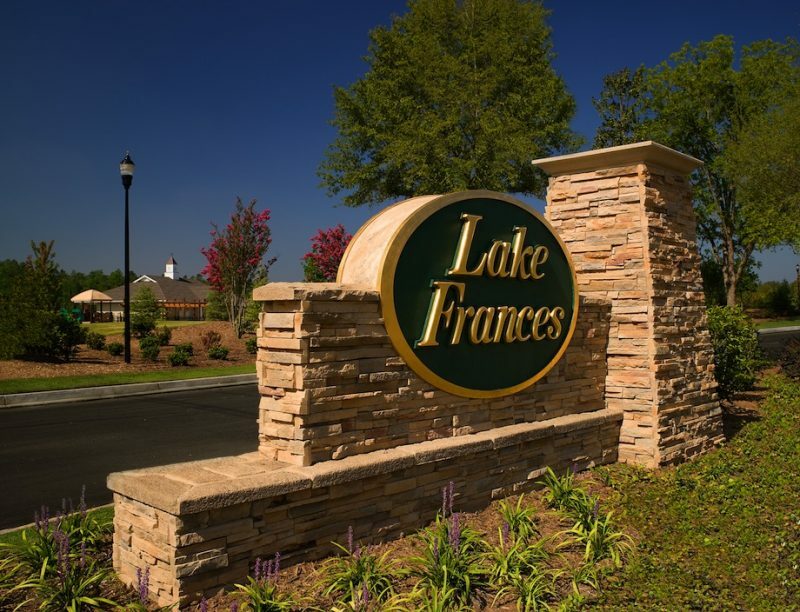 The community consists of single-family homesites in three distinct price ranges, with various architectural styles and floor plans. 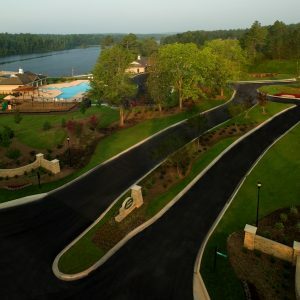 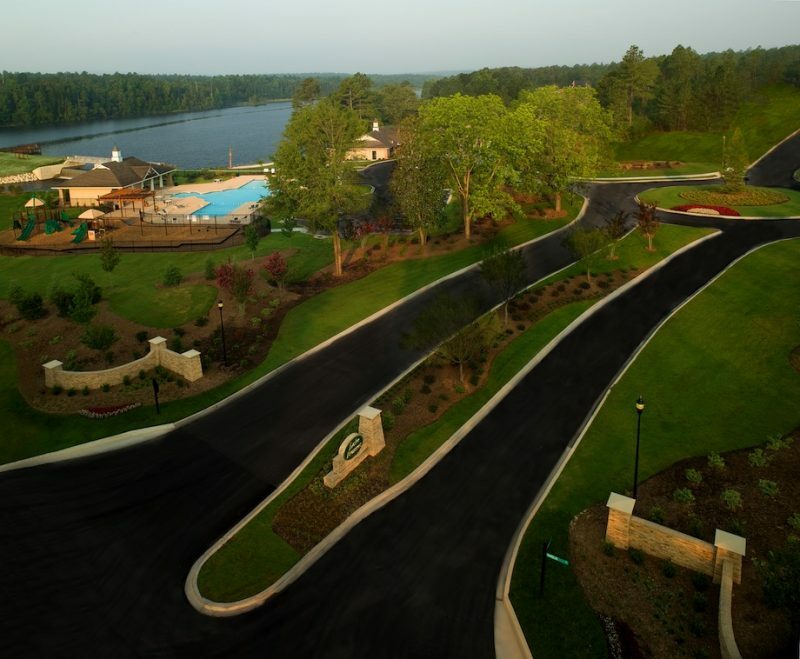 Some residents enjoy lake-front, lake-view, and golf-front homesites within the community, but all homeowners have access to amenities including the pool, clubhouse, playground, volleyball court, and boat ramp. Located in award-winning Lexington School District One, students get access to Saxe Gotha Elementary, White Knoll Middle and White Knoll High Schools.